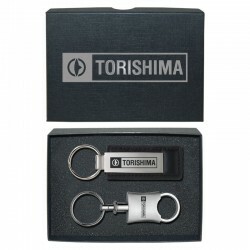 Auto There are 28 products. 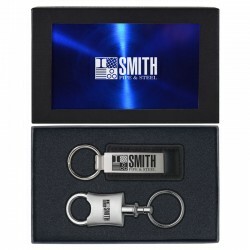 This personalized auto gift set includes an engraved metal valet key chain and a leather key chain, and comes in a foil stamped gift box. 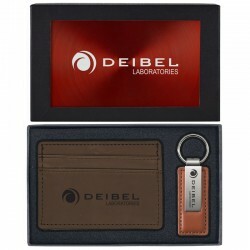 This customized auto gift set includes an engraved metal valet key chain and a leather key chain, and comes in an engraved gift box. 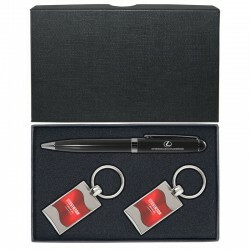 This personalized auto gift set includes an engraved metal valet key chain and a leather key chain, and comes in a chrome embossed gift box. 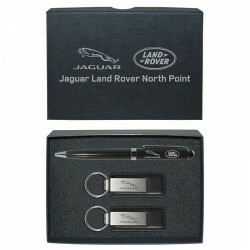 This customized auto gift set includes an engraved metal valet key chain and a leather key chain, and comes in a black gift box. 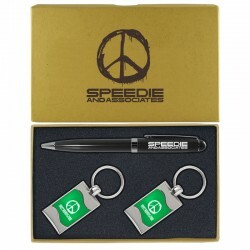 This personalized gift set includes two engraved color key chains and a ballpoint pen, and comes in a tan fire-branded gift box. This customized gift set includes two engraved color key chains and a ballpoint pen, and comes in a black gift box. 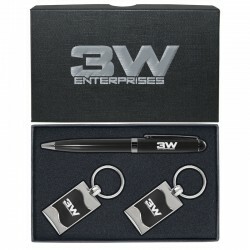 This personalized gift set includes two engraved color key chains and a ballpoint pen, and comes in a chrome embossed gift box. 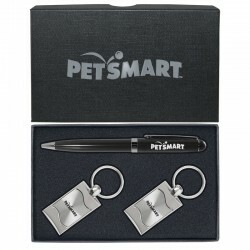 This personalized gift set includes two engraved color key chains and a ballpoint pen, and comes in a foil stamped gift box. 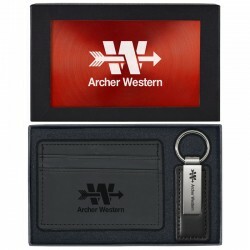 This customized gift set includes two engraved leather key chains and a ballpoint pen, and comes in a foil stamped gift box. 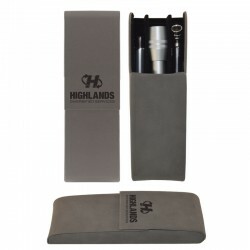 This personalized auto accessory gift set includes an engraved ballpoint pen, tire pressure gauge, and flashlight, and comes in an engraved velour case.